Release Day Blitz Sign Up: Ascenders: Skypunch (Ascenders #2) by C.L. Gaber! Review Copies Available: Girl of Myth and Legend by Giselle Simlett! Blog Tour Kick-Off: Princess of Tyrone by Katie Hamstead! Review Copies Available: Murder Madness Such Sweet Sadness by Jamie Blair & Dawn Rae Miller! Book Blitz Sign Up: Unicorn Tracks by Julia Ember! 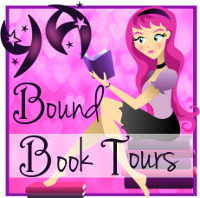 Book Blitz Sign Up: Persuasion (The Heirs of Watson Island #2) by Martina Boone! Book Blitz Sign Up: Killer Pursuit by Jeff Gunhus! Cover Reveal: Prince of Fire (The Kingdom Saga #4) by Megan Linski! Release Day Blitz Sign Up: The Masterpiecers by Olivia Wildenstein! Book Blitz Sign Up: Enchanted: The Fairy Revels Collection by Various Authors! 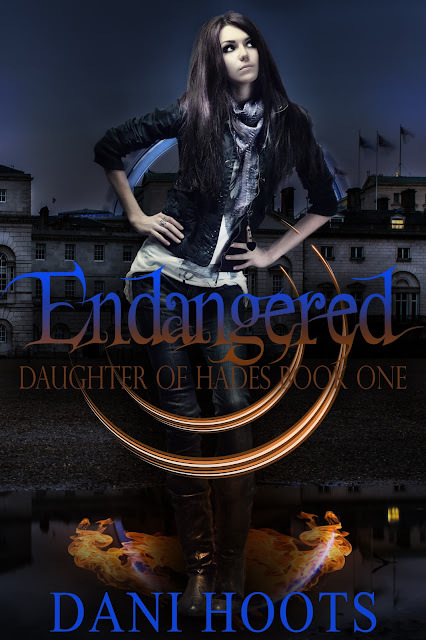 Cover Reveal: Endangered (Daughter of Hades #1) by Dani Hoots! Book Blitz Sign Up: The Passage, a Dance, & a Little White Dress (Enlighten #2) by Kristin D. Van Risseghem! 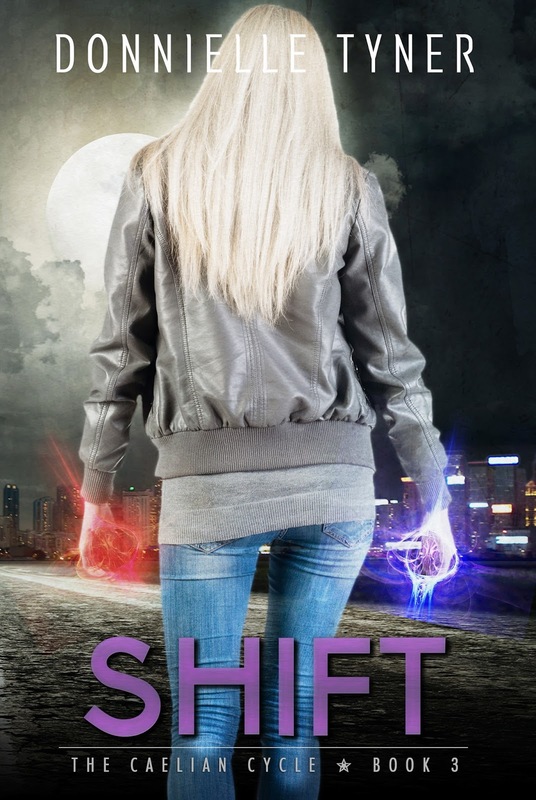 Cover Reveal: Shift (The Caelian Cycle #3) by Donnielle Tyner! Cover Reveal: Memories of Ash (The Sunbolt Chronicles #2) by Intisar Khanani! 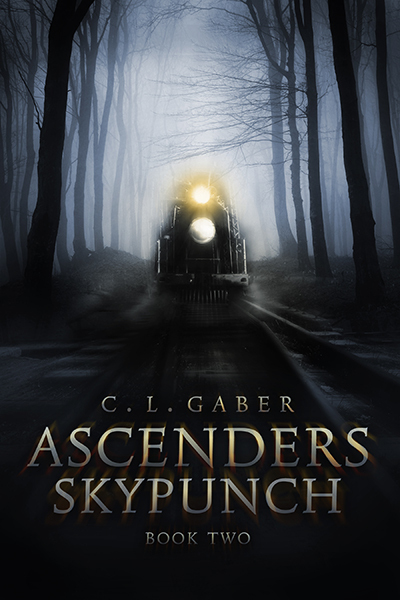 Cover Reveal: Ascenders: Skypunch (Ascenders #2) by C.L. Gaber! Book Blitz Sign Up: Dark & Twisted Games by Heidi Acosta! 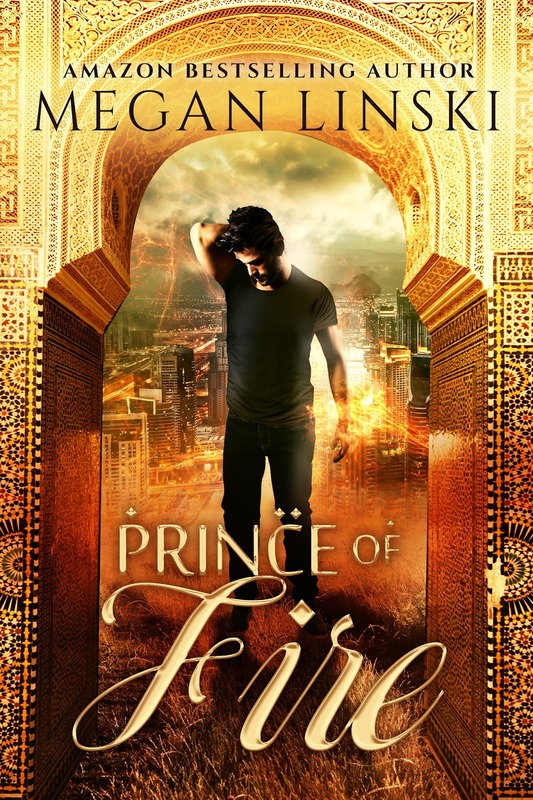 Blog Tour Kick-Off: The Temple of Paris (The Quick Silver Legacy Series #2) by Laura DeBruce! 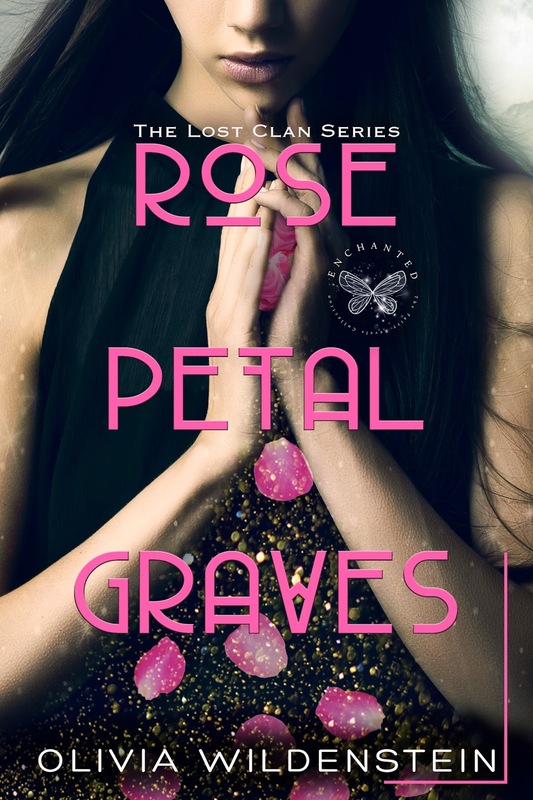 Blog Tour Kick-Off: Lions in the Garden by Chelsea Luna! Blog Tour Kick-Off: The Hunter's Moon by Beth Trissel! 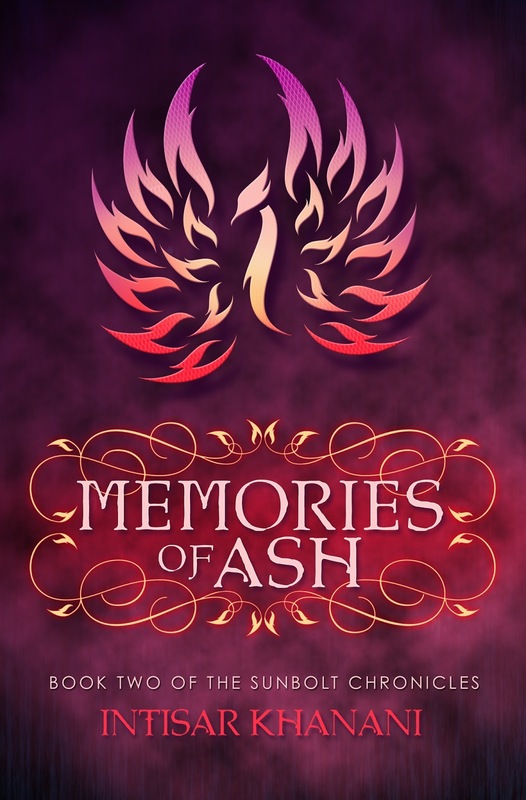 Book Blitz Sign Up: Remembrance by Michelle Madow! Book Blitz Sign Up: The Sons of Gyges (The Girl in the Mirror #2) by Philip J. Gould! 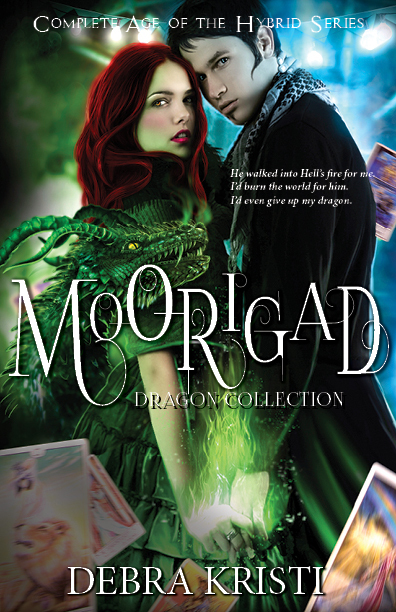 Cover Reveal: Moorigad: Complete Age of the Hybrid Series by Debra Kristi! 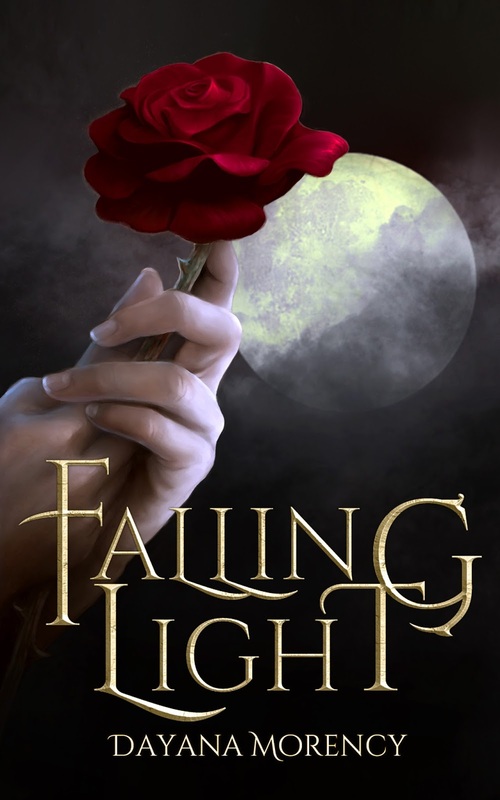 Review Copies Available: Falling Light by Dayana Morency! Author Dayana Morency is offering review copies of: Falling Light for interested bloggers. This review tour will run the months of March and April. 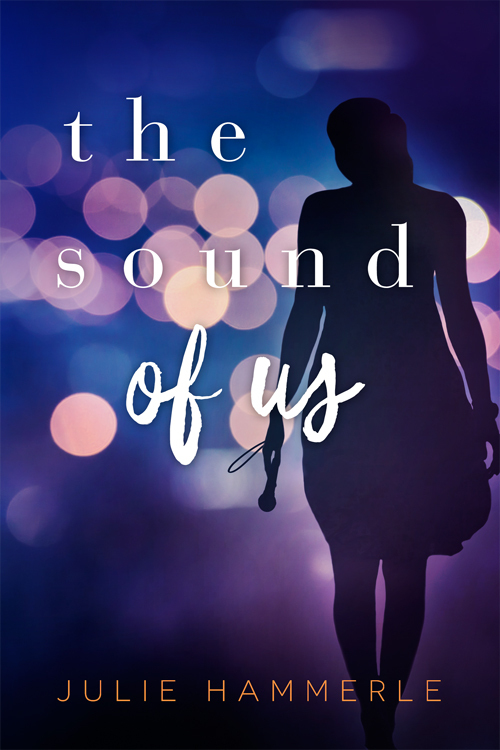 Bloggers will receive an ebook copy of the book and will have until the end of April to post their review(s) on Amazon and their blog. This is different from a blog tour as there will be no set schedule, bloggers must review on their own time (before the end of the deadline). If you would like to participate, please fill out the form below. Please note that signing up will not guarantee you a review copy. Selected bloggers will be notified by email. 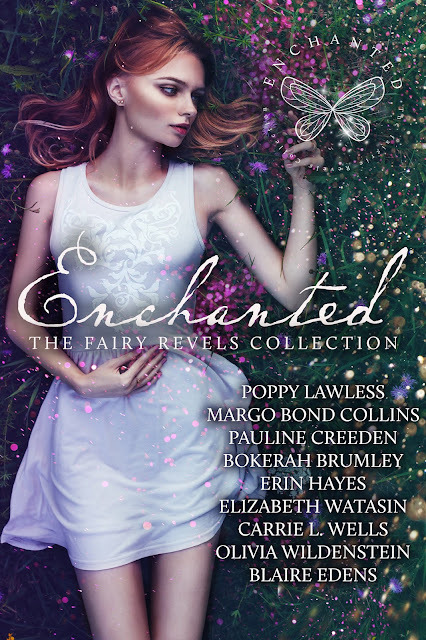 Cover Reveal: Enchanted: The Fairy Revels Collection by Various Authors! Trailer Reveal: An Eclipsing Autumn (The Cycle of the Six Moons #2) by Adelle Yeung!